Although I don't believe that Apple will change the strap connector on the Watch, given that users have sometimes bought a number of straps, I do hope that they manage to make any new Watch thinner. The current version is not heavy or cumbersome, but a thinner Watch would be welcome as it is easy to catch it on the edge of the table or putting a hand into a bag. Ideally the Watch would be about 50% of the current depth and it would be good to see Apple working towards this over the next few years. If as speculated, Apple introduce wireless EarPods with the new iPhone, it would be interesting to see how these work with the new Watch. I currently use an expensive set of Beats Bluetooth headphones, but I am sure that Apple could do better. The configuration and switching of settings with Bluetooth is annoying and there has to be a better way. 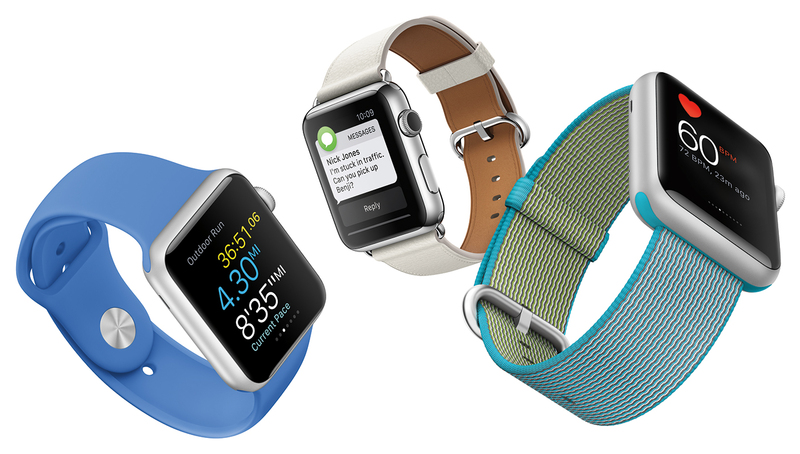 Given the fashion element of the Watch, I also expect to see new bands and straps. This would fit in with the Christmas buying season. Expect to see new deals with fashion brands too. Overall I am ready to move on. Like looking back at the original iPhone, the first version of the Watch was ground-breaking but there is room for improvement. I hope that at the start of September we will see the next model, which will set out the Apple Watch segment for the next 18-24 months.